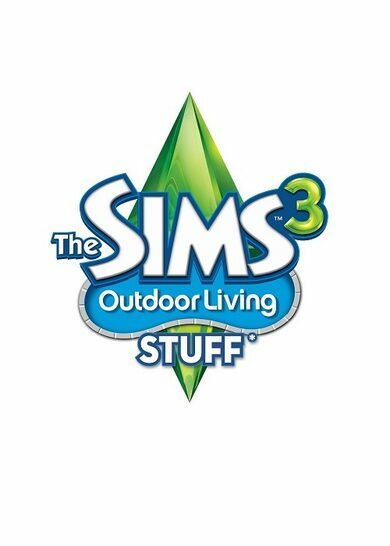 Enjoy the outdoors like never before with The Sims 3: Outdoor Living Stuff Pack, the third stuff pack by EA Maxis for the iconic simulation game! 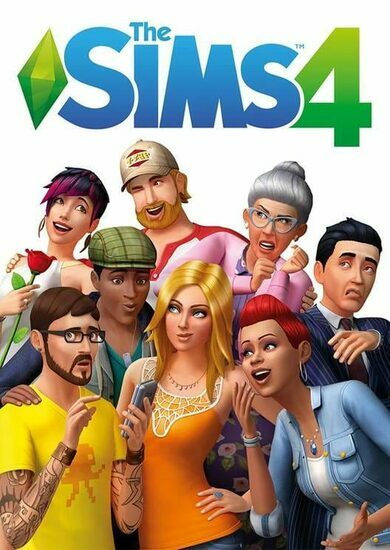 With this stuff pack you can create a backyard that you’ve only previously seen on TV. Relax in an outdoor hot tub or set up the ultimate BBQ for you and your friends with a cutting-edge grill among other outdoor décor items! You don’t need to run away to relax anymore, it’s all in your back yard!